This was one of the first residences built in Sewanee. The house is reminiscent of Andrew Jackson Downing’s architecture styles from his book The Architecture of Country Houses and was described as variegated in color. Bishop William Mercer Green of Mississippi, the fourth chancellor of the University, built this house for his family in January 1867, and they moved into Kendal that spring. The name “Kendal” was derived from the Green family’s ancestral home in Westmoreland, England. Bishop Green was chancellor until his death in 1887 at the age of 89, and made his home at Kendal most of the time, between trips to his diocese. During this time, Miss Elizabeth “Lily” Green, the Bishop’s daughter, began to host guests at Kendal. The most notable of these guests was Jefferson Davis, a friend of Bishop Green’s and said to be a champion at backgammon. There were at least three cottages surrounding the main house and it is believed the Jack Carter House and the house next door may have comprised some of these cottages. After her father’s death, Miss Lily ran Kendal as a boarding house for summer visitors and students until her death in 1917. She was hailed as someone who never treated the townspeople differently than the University community. “Her charity, her generosity, her noble life; no story of Sewanee's early days can be complete without some mention of her.” (Purple Sewanee, page 135.) 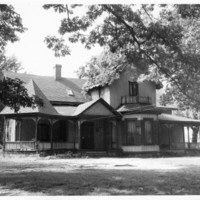 Following Miss Lily’s death, Kendal was owned by Bishop Green's granddaughter Miss Mamie Cotten and her sister-in-law, Mrs. Arthur Cotten, until it was torn down in 1965. Although the main house was razed, a stone engraved “Green” still stands near a house that was once one of the cottages surrounding Kendal. Carpenter, J. (Ed.). (2007). Sewanee Ladies. Sewanee, Tennessee: Proctor's Hall Press. Chitty, A. B. (1978). Sewanee Sampler. Sewanee, Tennessee: The University Press. Gailor, C. (1970). Old Sewanee Houses; The First Fifty-Years, 1860-1910. Unpublished manuscript, the University of the South, Sewanee. 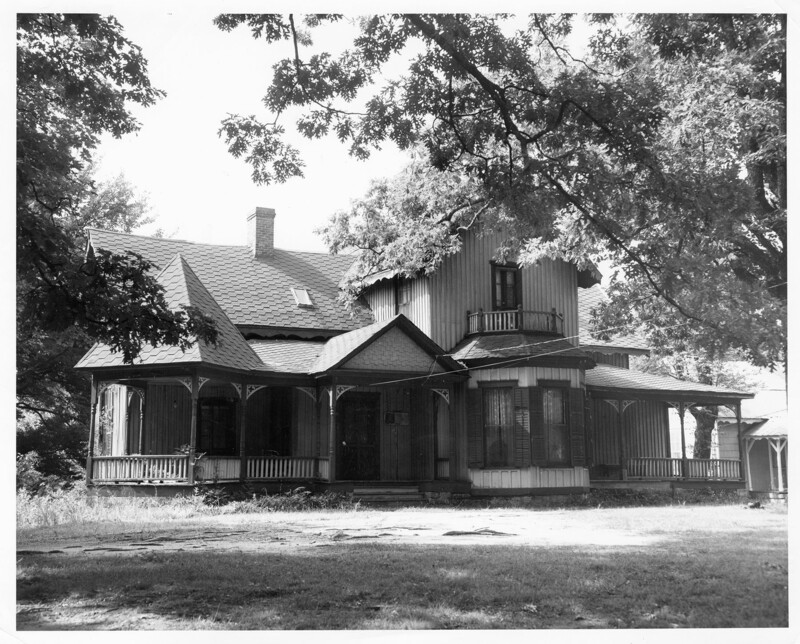 “Kendal House (torn down),” Online Exhibitions and Digital History, accessed April 23, 2019, http://omeka.sewanee.edu/document/192. Click below to view an image using the Zoom.it viewer.